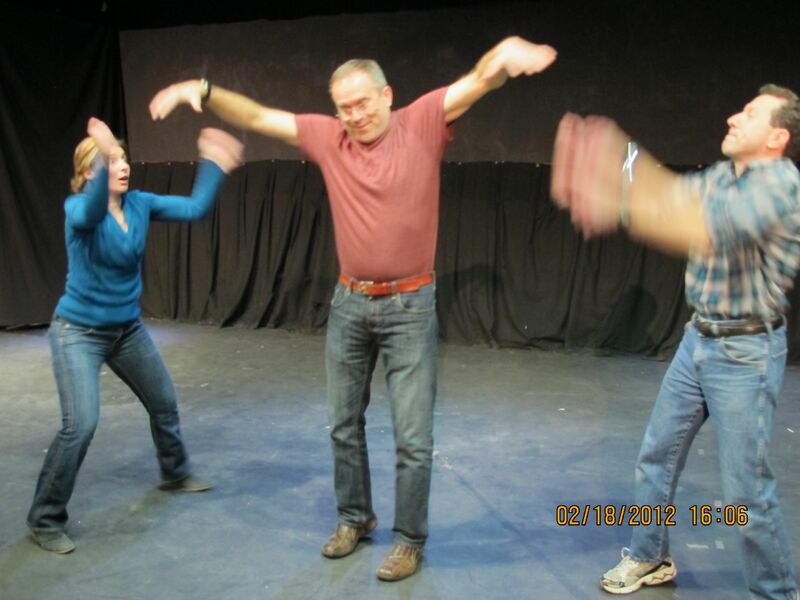 Center for Improv workshops return to Phoenix in April. To reserve as spot and for further info: use our contact form, or the information below. If there's a more exciting and joyful way to spend the first Saturday in November, we haven't heard of it. 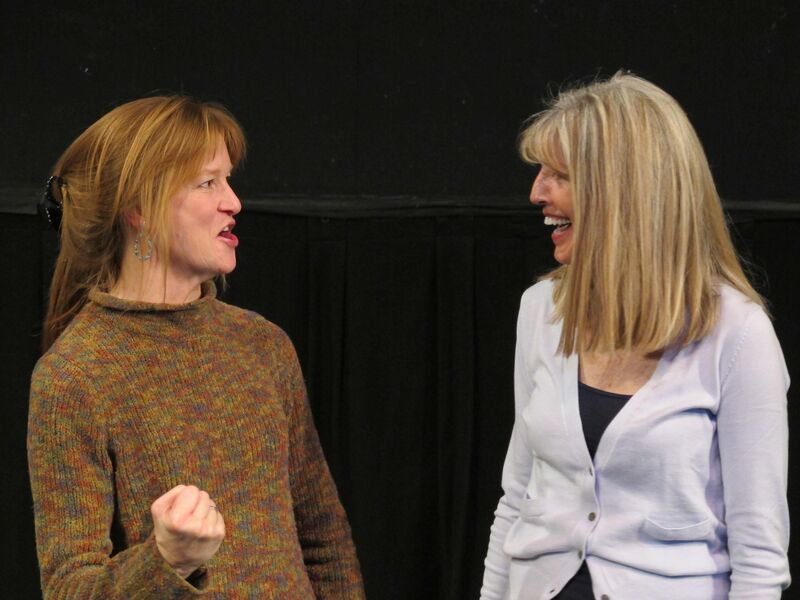 This workshop is for those who have already taken an improv class and want to take their work to the next level, and for other actors and performers who want to incorporate improv into their work. 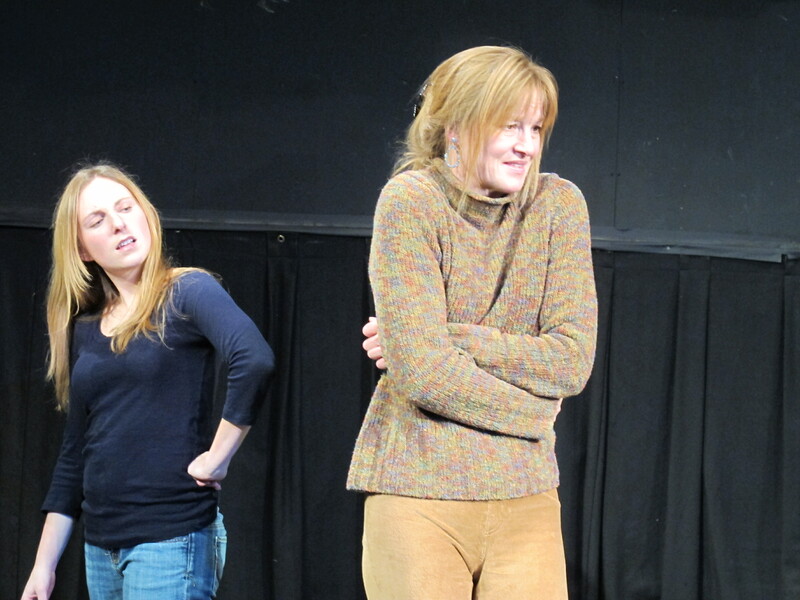 It explores the principles for creating great improvised scenes and plays. 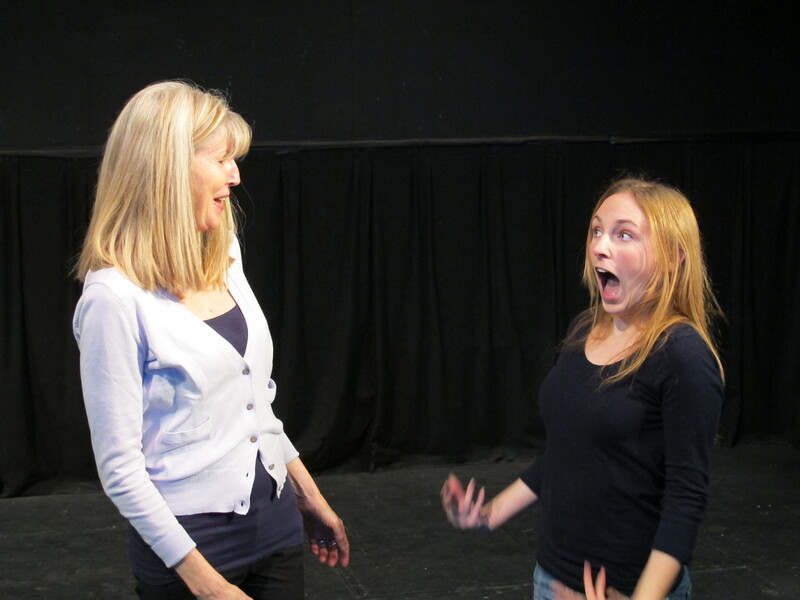 Students will learn to meld the in-the-moment excitement of the best short-form improv scenes and games with the depth and power of a well-scripted play, workshop focuses on how to achieve consistently great improvised scenes, the basic building block of all good plays.